The new edition of Digitalife has been essentially “arithmetic” in focusing on the intersection between art and science, which is at the basis of all digital arts. I am reminded of a famous sentence by Nas, the American rapper, producer, activist and actor “Mathematics is God’s language, it’s in my blood. Art, music, letters and numbers”, which I think could well explain contemporary research attitudes and orientations. Rome – standing between tradition and innovation, past, present and future – is constantly pushing ahead to explore the field of multidisciplinarity: art, music, science, engineering, technology and design. Luca Bergamo, Rome deputy mayor, thus wanted to give a new direction to the capital cultural activities, which would see the emerging Contemporary Pole pivot shifting from MACRO Testaccio to Azienda Palexpo (abandoning the post-industrial architecture context of the former slaughterhouse that perhaps had really given hope in a different future). 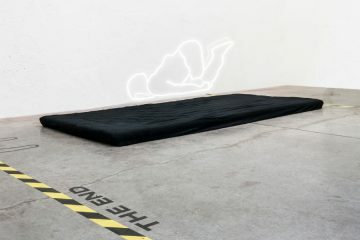 To exhibit works of great dimensions and with absolutely advanced technologies, selected by curators, artists, festivals and foundations – Digitalife project, designed by Monique Veaute for Romaeuropa Festival and directed by Fabrizio Grifasi, makes his way to Palazzo delle Esposizioni with a complex articulation of audiovisual architectures and multimedia installations arranged by Richard Castelli. At the centre of the building ground floor, Jean Michel Bruyère / LFKs with Matthew McGinity, Delphine Varas and Thierry Arredondo make the viewer take an immersive experience becoming a whole with space, sounds and images. An exploration journey to discover limits, emotions and public perceptions, thanks to AVIE – Advanced Visualisation and Interaction Environment, created by Jeffrey Shaw and iCinema Centre. Also known for their extraordinary musical productions, austrians Granular – Synthesis created an immersive 3D space – previously presented in 2D on 15 screens placed in a circle – an audio-visual universe fully embracing the viewer with different modulations of light, color and sound, reversing the conventional concepts of space and time. Russian collective AES+F presents the third part of The Liminal Space Trilogy project, a pop version of a sacred allegory, ironically and provocatively questioning religion and cultural stereotypes. 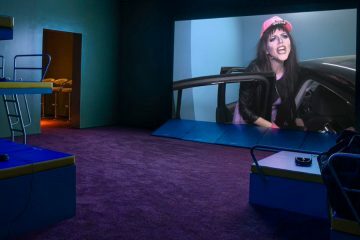 Video images have a sculptural quality, as if the space were plastic itself, involving the public inside an ever-changing virtual landscape and reversing the perception of reality. 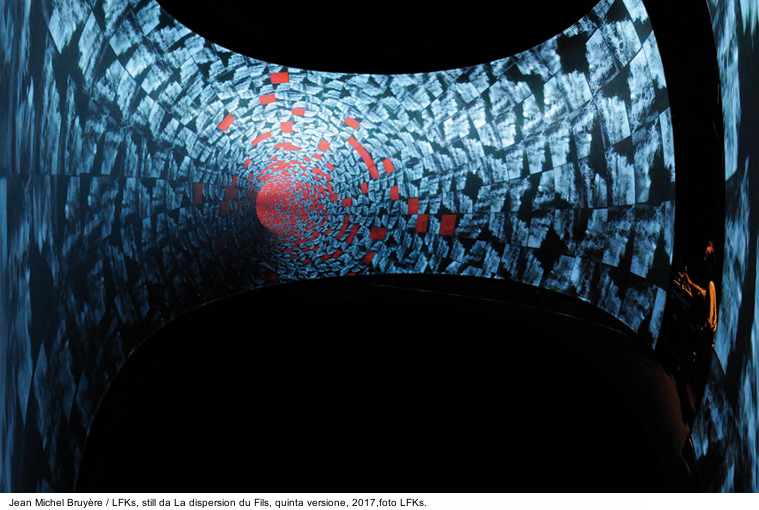 Instants of Visibility, an installation by Croatian artist Ivana Franke, also encourages the public to get lost in a dark space, defined by the presence of cylindrical structures and transparent fabrics, where light spreads out in form of bright spots that keep hanging in the air. The artist gives life to a floating cosmos that stimulates our senses and our imagination, generating a multisensory experience of perception. 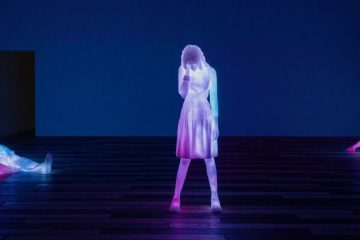 Robert Henke‘s site-specific installation Phosphor is made of ultraviolet lights creating a contemporary landscape on a layer of phosphorus powder upon the museum floor. The landscape is constantly changing throughout the exhibition: ultraviolet light leaves its mark on the background, fifteen small spheres “moving on a mountain range as water would erode the deep American canyons,” as Henke stated during the opening. 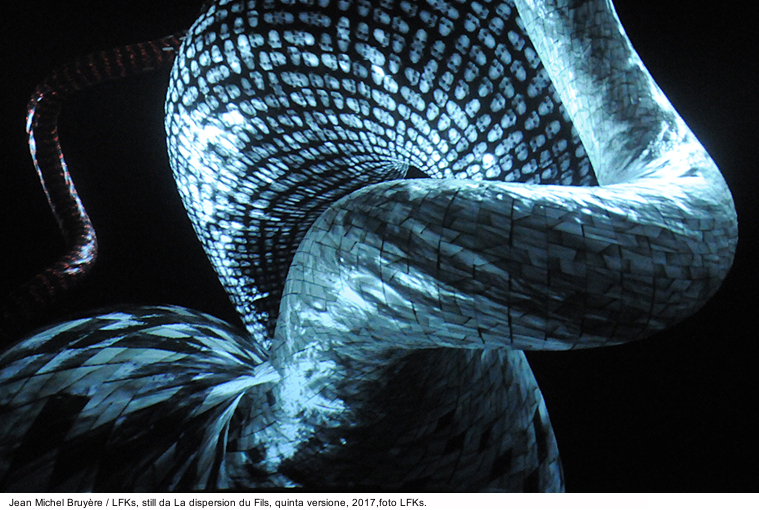 The German artist and engineer, talented laser experimenter and Ableton live programme co-inventor, creates software and produces tools to realize his installations and live performances, including Lumiere III, which he presented during Digitalife preview at Teatro Argentina in Rome. As in the two previous editions, Lumiere III explores new ways of combining sounds and lasers, through a live performance in which the artist manipulates music and images in real time. It is a trip – sometimes hypnotic – that evokes retro science fiction starting from “a remote past to a far and uncertain future” in which symbols are part of a language that we recognize, but we can not immediately decode. Hard to read at first glance is also the hyper-technological and glacial imaginary of the Japanese collective Dumb Type, founded in 1984 by famous artists including Ryoji Ikeda and Shiro Takatani. 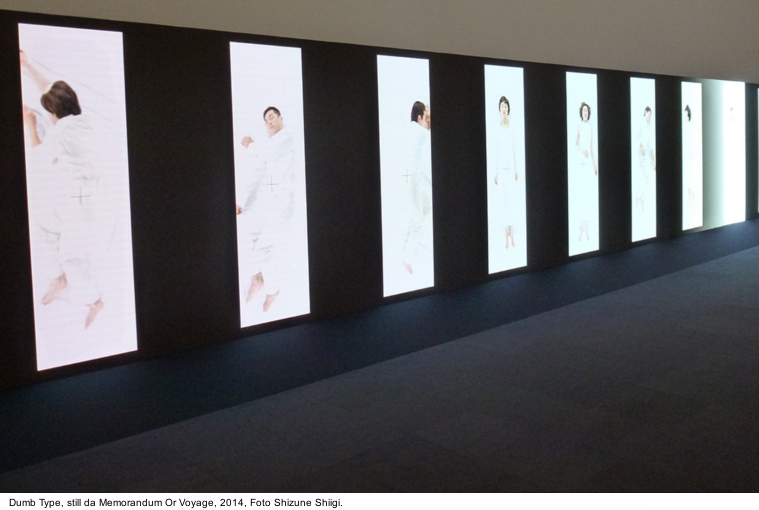 Presented for the first time at the Museum of Contemporary Art in Tokyo in 2014, Memorandum or Voyage collects company’s shows highlights (Or; Memorandum; Voyage), through an editing that combines unpublished digital images with archive ones, with an outcome being far from documentary, but rather close to a lyrical and multisensory eighteen intense minutes work. 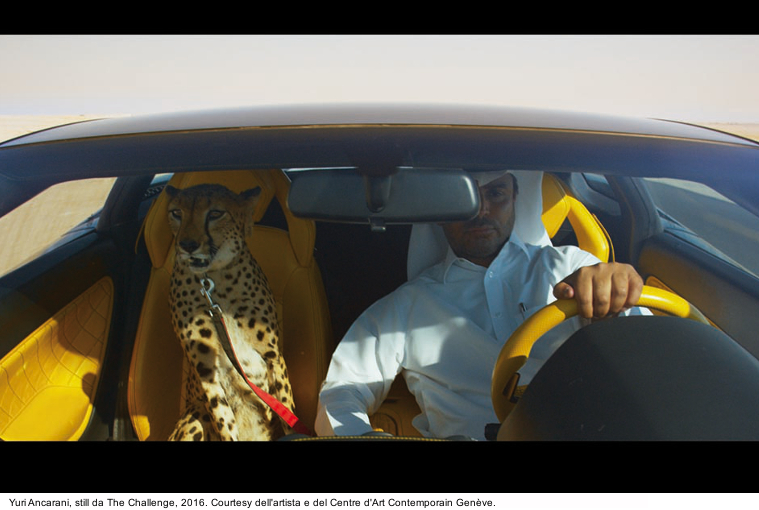 Adrian Drake, Fondazione Giuliani director and curator, submitted Digitalife a selection of videos coming from Geneva Biennale de l’Image en Mouvement and curated by Andrea Bellini. They are 12 films – commissioned and produced by the Biennale itself – whose common theme is the relation between ourselves and others (another great opportunity to meet Andrea Bellini and see a selection of videos both from Geneva Biennal de l’Image en Mouvement and Marseilles Les Instants Vidéo, together with its historic director Marc Mercier). October 25th and 26th have been dedicated to an initiative by Valentina Valentini and Milo Adami from Università La Sapienza Department of Music and Performance – in collaboration with Caterina Tomeo and ex Dogana di Roma. Among the 12 artists included one could find Yuri Ancani with The Challenge, a video focusing on the capitalist society, where the symbols of wealth and power are part of people’s lives; Evangelia Kranioti and Emilie Jouvet with the videos Obscuro Barroco and Aria, entirely shot with smartphones; Wu Tsang and the experimental film Duilian, based on a famous novel, deep examining the relationship between the revolutionary poet Qiu Jin and the calligrapher Wu Zhiyin. 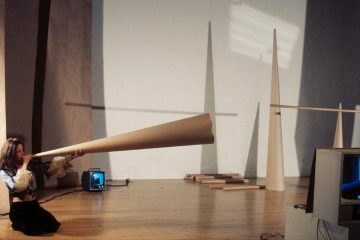 Finally KizArt project, created by Nomas Foundation, reconsiders Video Art for children aged 0 – 14 years old. 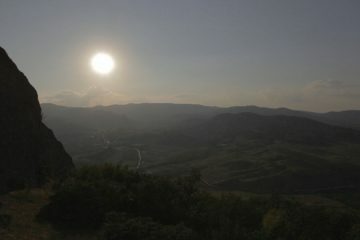 An initiative that once again invited artists, critics and collectors – including Francesco Arena, Alessandra Mammì, Stefano Sciarretta, Gabriele De Santis, Beatrice Bulgari, Maria Rosa Sossai – to choose a video suitable for the youngest: respectively Reel-Unreel by Francys Alys, La Longue marche du caméléon by Idrissa Ouédraogo, Future perfect by Miri Segal, Play dead by Douglas Gordon, The guardians by Adrian Paci, Speak easy by Marinella Senatore (suggested by the artist herself) and Boing by Patrick Tuttofuoco. According to the Foundation co-founder Raffaella Frascarelli, “Digital natives have many opportunities, but they also put themselves in danger: the risk is for digital culture to become a kind of parachute”. Thus it is essential to rethink the tools to build an artistic vocabulary for the youngest. Digitalife will end on December 2th with a day dedicated to the performance curated again this year by Sant’Anna School of Advanced Studies, Pisa. The Professor Massimo Bergamasco, together with performer Stelarc, will present a project focused on the man-machine relationship, robotics, body and virtual environment, and on prosthesis used to create multimedia installations. The #closingRef17 will be attended also by the artists Julia Krahan with the performance L’oblio, Invernomuto with Menelikke, Danilo Rea and Alex Braga with the live media Cracking Danilo Rea questioning the role of AI new forms and their function in the future, whether they will completely replace human beings or will be new tools to experiment in the field of arts. An engaging performance, where a virtual presence – created in collaboration with Università di Roma Tre Faculty of Engineering – will capture Rea musical improvisation, transforming it into impulses and video projections simultaneously orchestrated by Braga.